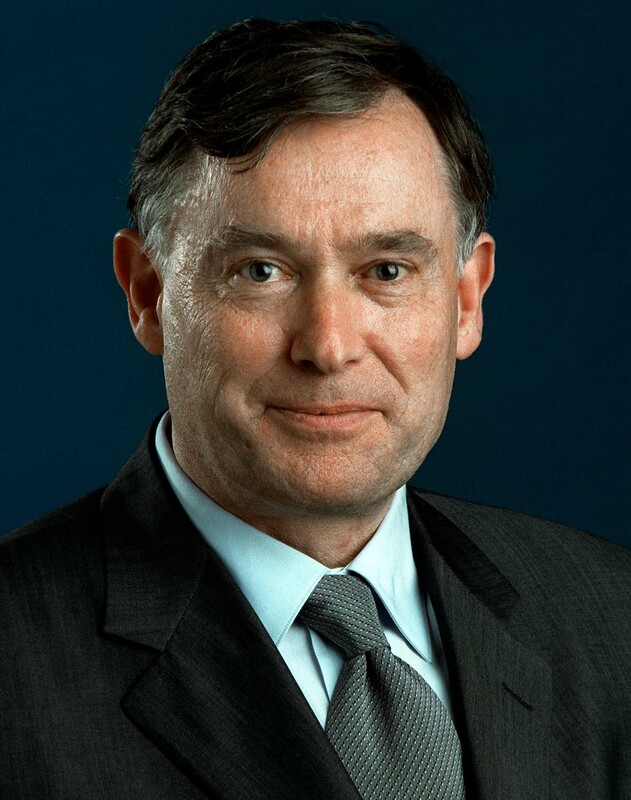 Secretary-General António Guterres announced on 16 June 2017 the appointment of Horst Köhler, former President of the Federal Republic of Germany, as his Personal Envoy for Western Sahara. The new Personal Envoy succeeds Christopher Ross of the United States who completed his assignment on 30 April 2017. The Secretary-General is grateful for Mr. Ross’ tireless efforts and dedication to facilitate negotiations between the parties in order to achieve a just, durable and mutually acceptable political solution, which would provide for the self-determination of the people of Western Sahara. Mr. Köhler brings more than 35 years of experience in Government and international organizations, including as President of the Federal Republic of Germany (2004-2010), Managing Director of the International Monetary Fund (IMF) in Washington, D.C. (2000-2004), and President of the European Bank for Reconstruction and Development in London (1998-2000). Mr. Köhler also served as State Secretary at the Federal Ministry of Finance (1990-1993) before being appointed President of the German Savings Bank Association (1993). Mr. Köhler graduated from the Eberhard Karls University of Tübingen, Germany, with a diploma in public economics and political sciences in 1969. He also obtained his doctorate degree in economics in 1977 and has been an Honorary Professor at the University of Tübingen since 2003. Born in 1943, Mr. Köhler is married and has two children.